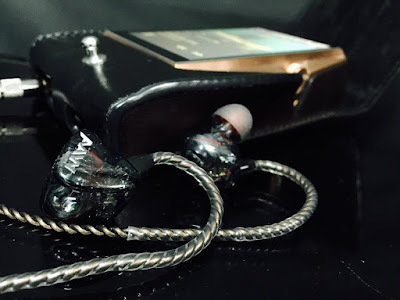 First at all I would like to say thank you to Advanced AcousticWerkes Founder and Director Kevin Wang and Marketing Director Rudy Yee for this review unit. Advanced AcousticWerkes W500 with stock Cable. 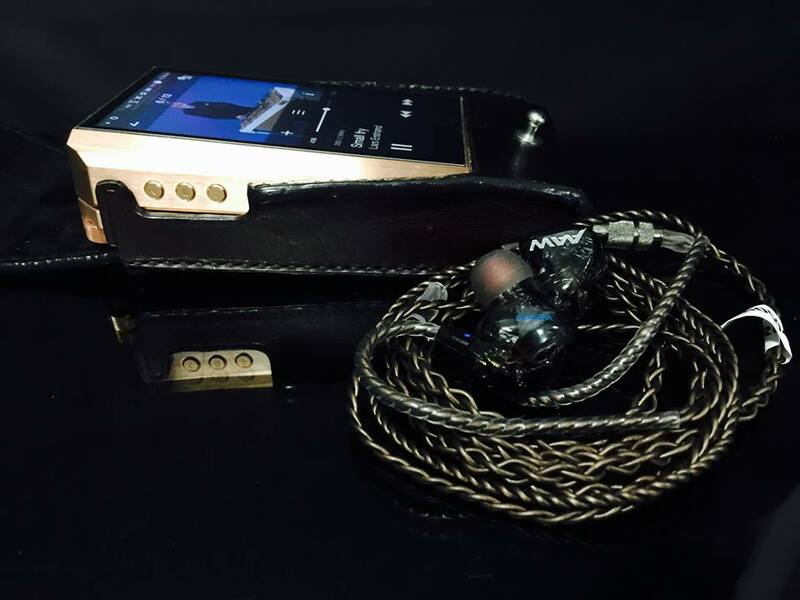 The AAW W500 has had 300 hours of burn in time. 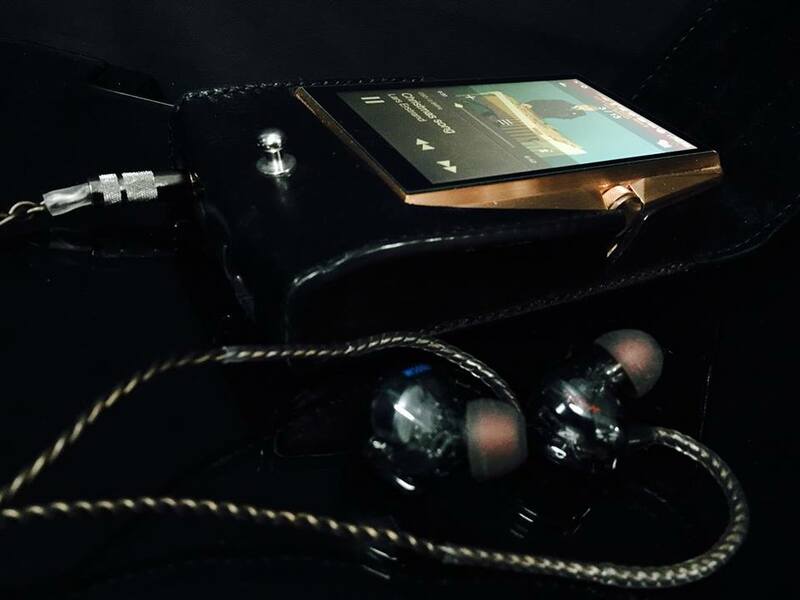 The first time I had AAW W500 Armorph version with adjustable Bass Knob and then last month i had AAW W500 without Bass Adjustment. Both Sound Quality are the same , the difference on the Armorph version is the bass can be adjusted. After I burned in the Advanced AcousticWerkes W500 for about 300 hours I begun to write the review for the AAW W500 review unit. TruXross 5 Way Passive Crossover - Physical Low Pass Filter on Dynamic Bass Driver + Electronic 4 Way Passive Crossover. Are very smooth and rich in detail and has very good high presentation. Very sweet and analog sounding mids. Very good separation ,that I can very easy detect the placement of individual instruments. Very wide and has very good depth and height. It is like small concert hall. It is one of the best build quality for custom IEMs. 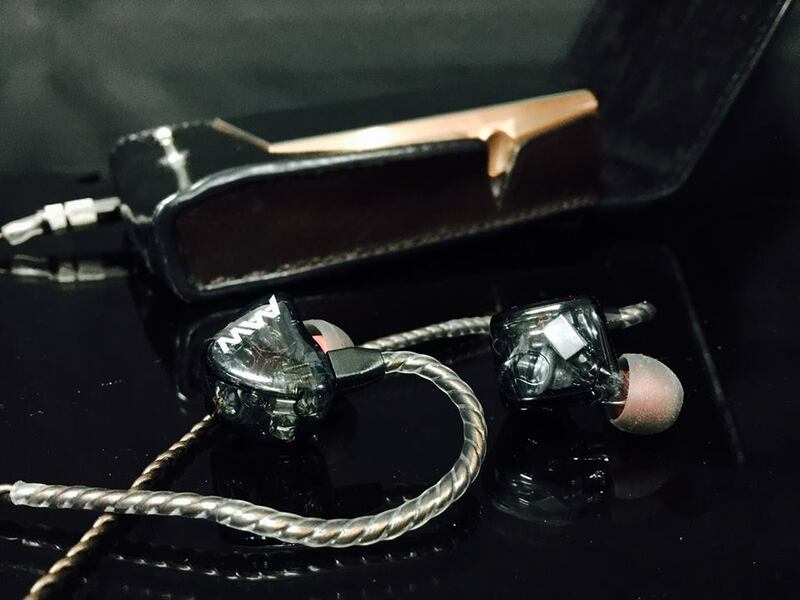 Very good for a universal IEM. Using my Wagnus Enigma cable the sound quality improves to the best possible sound quality. 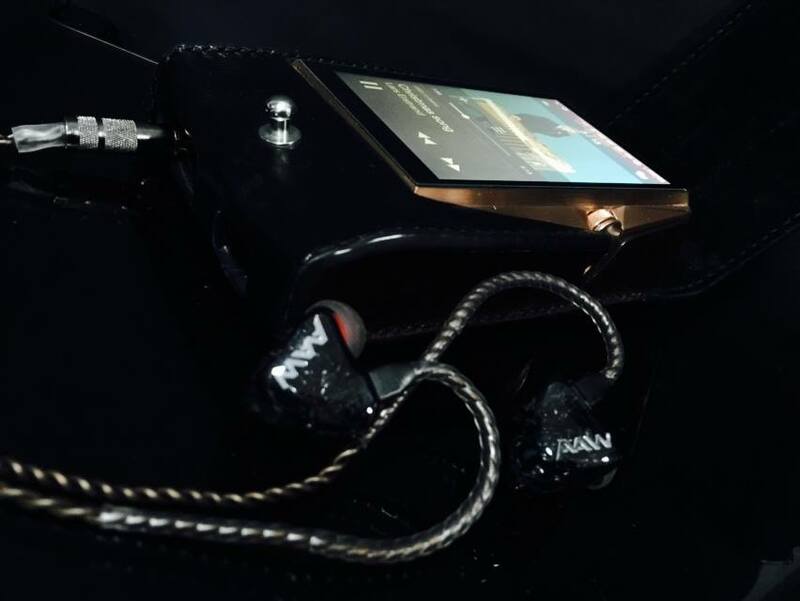 What is the plus points of the AAW W500 is that it is a natural and analog sounding IEM, rich in micro details and has strong bass from its dynamic drivers. I can use for traveling oversea for more than. 3 hours never get fatigue. 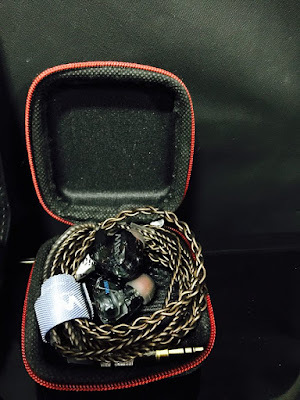 So far AAW W500 is one from my Favorite IEMs besides my Fit Ear MH 335 DW Studio Reference and my Fit Ear MH 334 for daily use inside the car during traffic jam in Jakarta. AAW W500 is highly recommended as universal or custom IEMs. *Layout and editing - expatinjapan.